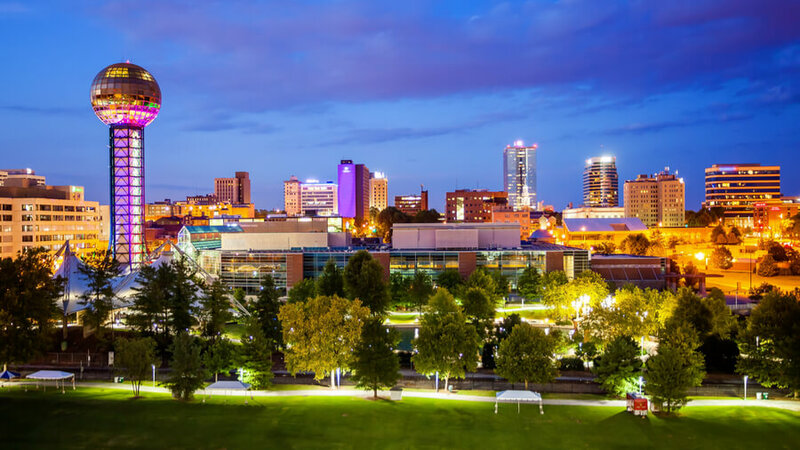 Tennessee is one of the most interesting states in the U.S., offering a wide variety of landscapes, rich history, great food, and the heart of the country music scene. It is also one of the states hardest hit by drug use, consistently ranking in the top 10 states for drug use, arrests, and rehabilitation. As such, there is a great need for substance abuse rehabilitation in the state of Tennessee. Luckily, there are numerous quality Tennessee rehab facilities there to help residents get clean. What is the State of Addiction in Tennessee? 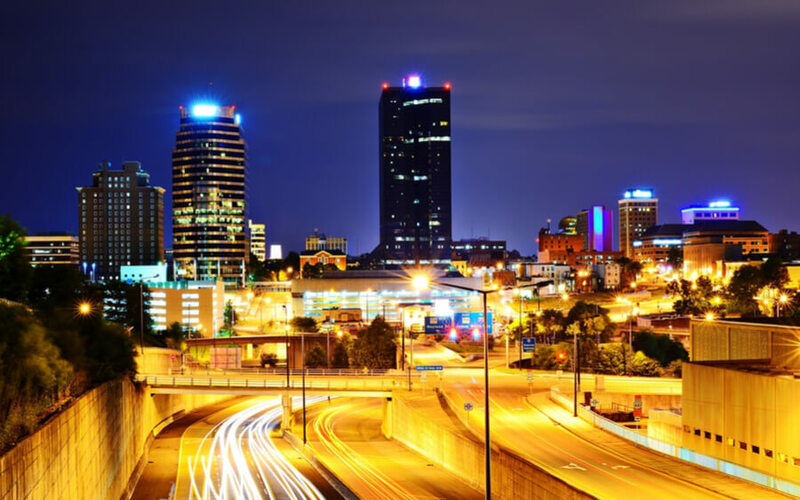 What does Drug and Alcohol Abuse Rehab Look Like in Tennessee? What are the Top 5 TN Addiction Recovery Facilities? According to self-reporting surveys, the number of people using drugs on a monthly basis in Tennessee is approximately 8 percent of the population, which is roughly the same as the nationwide average. However, the drug overdose rate is significantly higher than what is seen nationwide. It is unclear if this indicates errors in self-reporting or if this high rate of drug-related deaths is connected to problems within the healthcare system. While Tennessee may not be in the top 10 for drug use, there is one category where it is in the top 5: opiate use, especially prescription opiates. The abuse of prescription drugs is so prevalent that the state has set up special task forces and campaigns to battle the epidemic. Even teens are falling victim to this, with five percent of teens admitting to non-prescription use of painkillers. As such, while rehabs in Tennessee can treat addictions to all drugs, opiate addiction is the most common reason residents seek drug rehab. 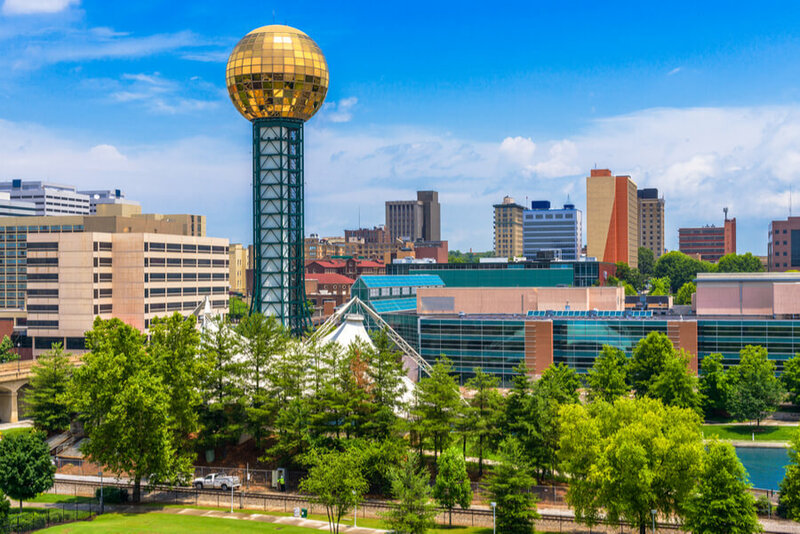 While there are no free rehabs in Tennessee, nor are there state-funded rehab centers in TN, there are numerous affordable options for drug rehab, including those that accept Medicaid, Medicare, Tricare, and more. No matter the budget, there are good treatment facilities for people in Tennessee wanting to get clean. In addition to there being a drug rehab facility for every budget, those looking for treatment will also discover a wide variety of therapies and approaches available to them. This makes it easier to find the right fit to facilitate successful treatment. Residents have access to traditional programs, innovative approaches, animal therapy, pharmaceutical therapy, spiritual-based programs, and more. 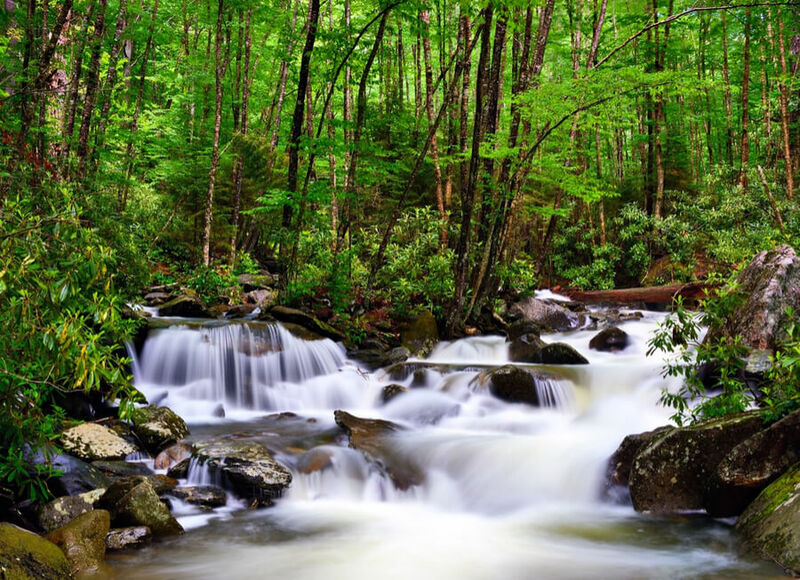 From detox to recovery, rehab facilities in Tennessee offer it all. For those seeking treatment in TN, local rehab centers are able to offer quality care and establish the foundation for recovery. However, some facilities stand out amongst the pack by delivering better results, unique treatment options, and supportive environments. 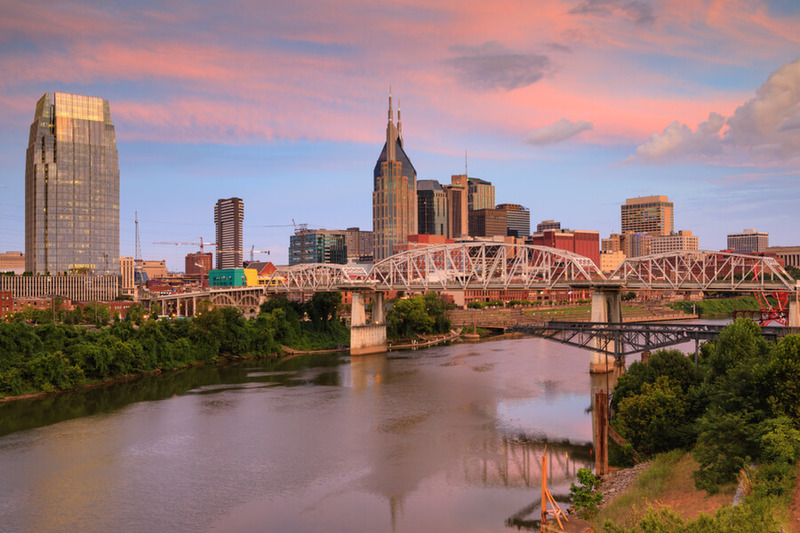 Below are our choices for the top 5 drug rehab centers in Tennessee. The Ranch rehabilitation center is located in Nunnelly, Tennessee which offers no outpatient program. Instead of it, all the rehabilitation procedures are carried through on site treatment approach. Professionals of this facility understand that substance abuse disorders rarely—if ever—occur in a vacuum. Instead, these addiction problems are caused by underlying conditions, negative events, and dysfunctional environments. In order to treat the addiction the patient is battling, The Ranch is a dual diagnosis treatment center that works to address all contributing factors at its Tennessee rehab center. How deep will The Ranch help its patients dig? The trained and certified staff is ready to go as far as is needed to help those suffering from drug and alcohol abuse. From sexual disorders to eating disorders to deep-seated trauma, this rehab facility has helped its patients discover what drives their disordered behavior and helps them establish the framework they need to start making better choices and beat their addictions. Care at The Ranch is fully personalized to the needs of the patient. Patients can receive treatment by paying privately or through insurance. To learn more about this Tennessee rehab facility, visit their website. 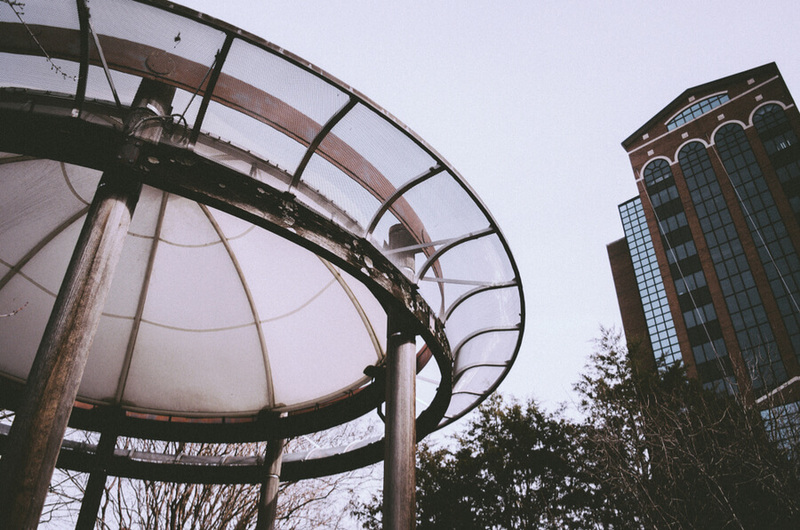 Synergy Treatment Centers offers drug and alcohol addiction treatment in Memphis, Tennessee. While most rehabilitation facilities allow their patients to choose from programs of varying lengths, the Synergy Treatment Centers model relies on a one-year program. Overall, the approach that Synergy Treatment Centers takes is fairly traditional, relying on the 12-step approach popularized by alcoholics anonymous as well as individualized therapy approaches. The facility offers both residential and outpatient treatment and partners with the State of Tennessee Department of Mental Health and Developmental Disabilities to make their treatment as accessible as possible. It is this partnership that elevates this rehab from just one of many to a truly unique center for addiction rehabilitation. Through this partnership, Synergy Treatment Centers in Tennessee is able to work with the government, other nonprofits, and corporations to ensure that all Tennessee residents are able to access treatment. 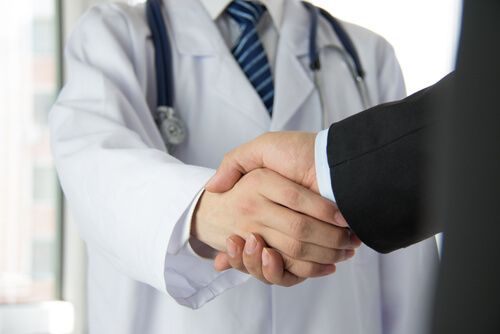 Grants cover part of the program fees while patients cover the rest through work partnerships that have been established with various local and national businesses. This makes it the only option for drug rehab in Tennessee with no insurance. Through care at Synergy Treatment Centers in Tennessee, patients simultaneously get clean and establish themselves in their community. To learn more about their substance abuse rehabilitation program, visit their website. Magnolia Ridge ADT is a rehab center located in Johnson City. This drug and alcohol addiction treatment center offers inpatient treatment to adults, as well as an intensive outpatient service that is open to both teens and adults. The center is small, which helps the rehab center offer individualized care and intense focus to every patient. The center assists patients through all steps of rehabilitation and recovery, from detox to aftercare services. Unlike most rehabilitation centers, MR in Tennessee actually offers services starting before the detoxification process. They do this through their crisis and intervention services, facilitated by their partnership with Frontier Health. This allows those who are addicted and their loved ones to jump-start the process of getting clean in a healthy and guided manner. Magnolia Ridge accepts private insurance and also offers personal financing options. For more information about this TN drug rehab, visit their website. 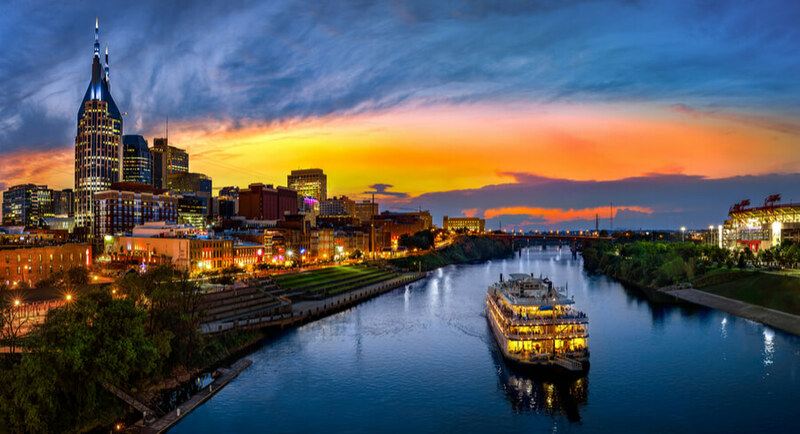 Memphis Recovery Centers offers rehabilitation from drug and alcohol addiction in Memphis, Tennessee. The facility’s goal is to help patients reach a better level of function in four key areas of their life: spirituality, physicality, sociability, and professional ability. The idea behind this is that upon completion of the program, each patient will be healthy enough to re-enter society in a full capacity. MRC does everything possible to help patients realize these goals, even going as far as having their own school on site for both teens and adults who do not yet have their high school diploma. They offer traditional therapy sessions as well as silent therapy options, such as art and music therapy. All in all, it is a highly unique program designed to not just beat addiction, but prepare patients to better function in society once their program is complete and give them a base for functioning to better help them avoid relapse. Memphis Recovery Centers accepts private insurance and offers personal financing. For more information on this Tennessee drug and alcohol rehab center, visit their website. Situated in Louisville, Tennessee, Village Behavioral Health is a drug and alcohol rehabilitation center for teens. This rehabilitation facility is one of the only Tennessee centers that is strictly for teenage patients. 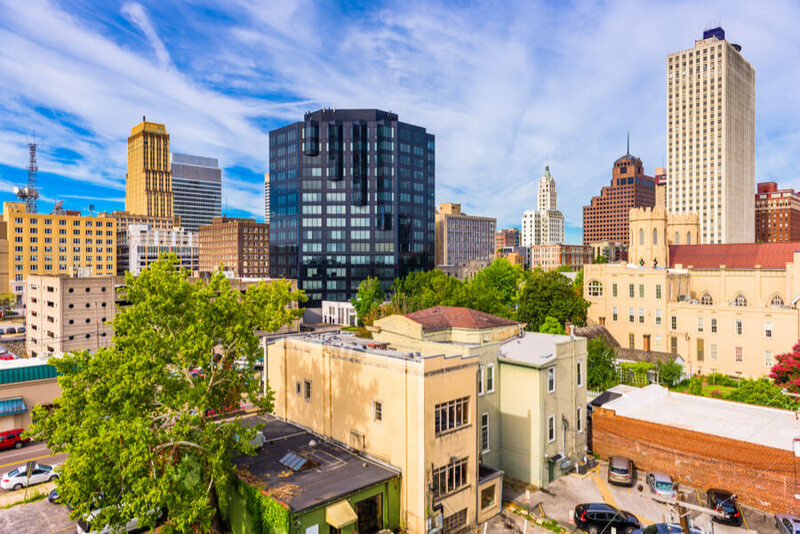 Village Behavioral Health is situated in nature and offers full and constant supervision for patients as they work through their addiction, underlying trauma, and co-occurring disorders. Because they only treat adolescent patients, Village Behavioral Health is able to go beyond typical treatment and help patients develop life skills that are needed to become successful in life. In addition to individual, group, family, and activity therapy, the center teaches vocational and daily living skills that will help patients live better once the program is complete and make them less susceptible to falling into old patterns. By reaching teens before their habits become cemented, they can more easily get them into recovery. 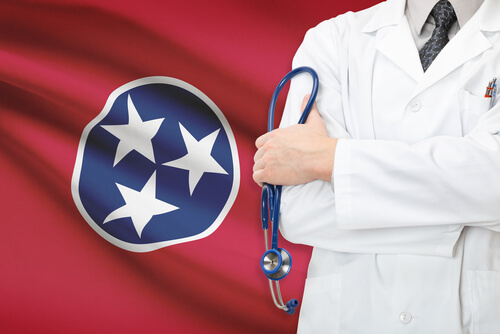 Village Behavioral Health in Tennessee accepts private and public insurance plans. To learn more, visit their website. In Tennessee, there are many drug and alcohol rehab options for getting clean from substance addiction. While there is nothing easy about the process, these facilities do make it easier and more successful that it would be going it alone. With unique options at varying price points, accessing the needed care is more than possible. There is no reason to remain chained to addiction, because help is out there. Does Journey Pure Rehab in Murfreesboro, TN or at any of their locations receive federal funds?